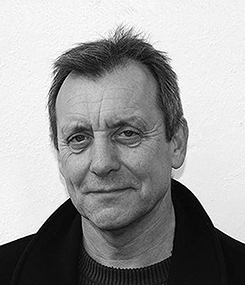 After a 25-year career working in the London Metropolitan Police as a detective investigating serious crimes, Richard Mullender moved into hostage negotiation. He quickly worked his way up to become Lead Trainer at Scotland Yard’s world-renowned National Crisis and Negotiation Unit. As a hostage negotiator, Richard built his career on elite listening techniques. Since retiring, he has adapted these techniques from the field and applied them to the corporate world, teaching invaluable communication skills to governmental organisations and leading multinationals alike. 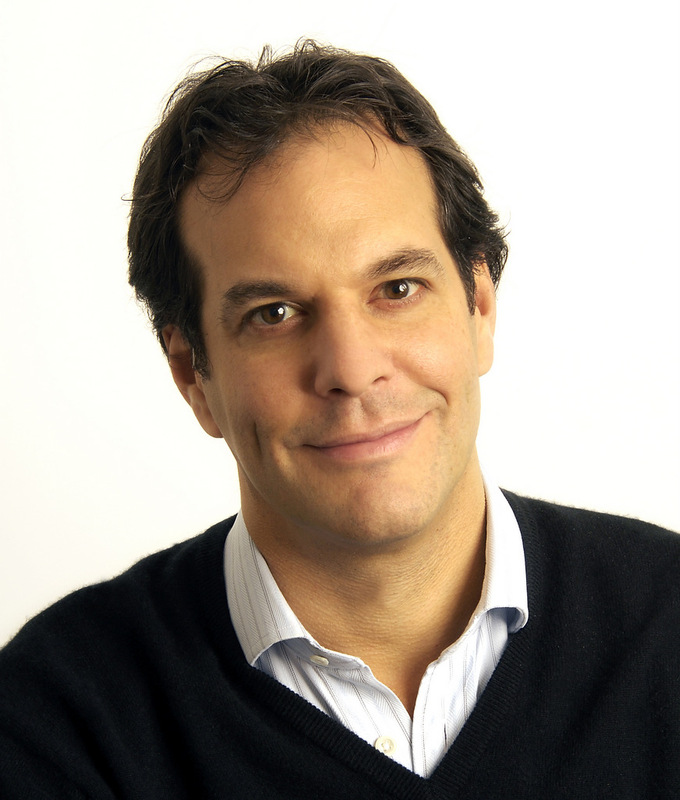 Richard brings a unique breadth and depth of experience, having designed and run courses all over the world, developing the negotiation skills of officers for organisations that include the Metropolitan Police, the United Nations, the FBI. In addition to extensive crisis negotiation field experience in the UK, Richard was also deployed to Afghanistan and has been active across a wide range of international negotiation assignments. Richard was part of the negotiation team that helped secure the successful release of three UN workers in Afghanistan in 2004. Outside the world of policing, Richard has delivered programmes all over the world on elite listening techniques designed to help organisations understand their employees and clients alike on a deeper level. Richard teaches people to listen as though their lives depended on it. 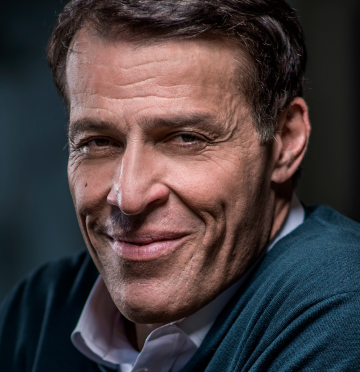 His techniques, gleaned from a career in the field, help his clients understand how to access someone else’s mindset – an invaluable tool at any negotiating table. He has worked across a wide range of organisations including leading multinationals, investment banks, energy companies and universities. Richard is author of Communication Secrets of a Hostage Negotiator (2012) and been covered widely in the media including by the Financial Times and BBC Radio 4. Book Richard Mullender as keynote speaker at your next event or conference. "Richard built his career as one of the UK's top hostage negotiators on developing elite level listening skills. Since retiring, Richard has continued to develop and apply these skills within the corporate world helping to give his clients an edge at the negotiating table. His uncompromising delivery of the secrets of elite communication is as gripping as it is informative. " 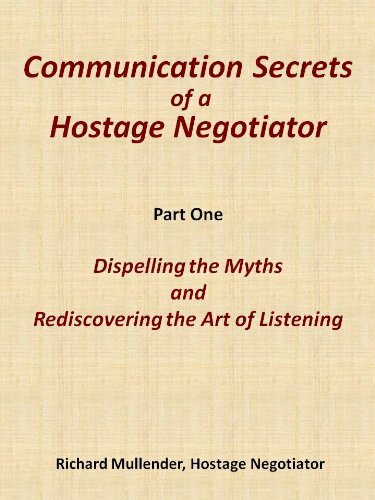 In Communication Secrets of a Hostage Negotiator Richard Mullender shows you the tools and techniques he used in his career as a hostage negotiator and police detective. Richard’s approach to improving your communication skills is based on developing exceptional listening skills – skills that will help you discover the values and beliefs that underpin what the other person is saying to you.